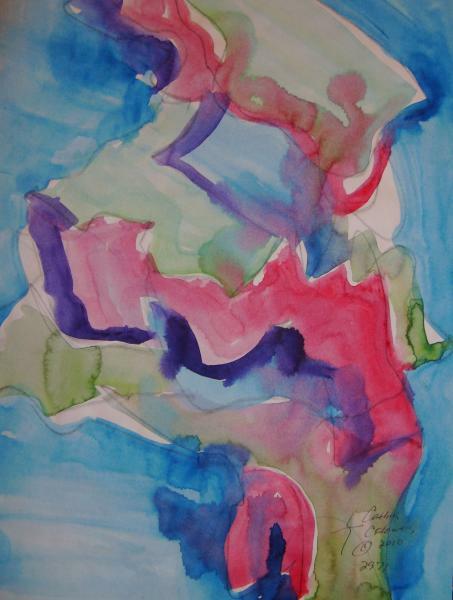 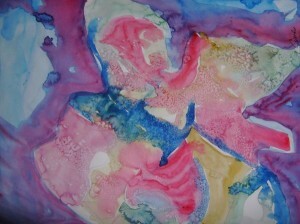 Cynthia Flowers will be displaying and demonstrating her abstract watercolors during the Art Walk. She has been partially color blind since she sustained a serious head injury at age 5, but you would never know it when seeing her marvelously colorful art work. Find Cynthia and her work in Lower Level Studio 5B.